What is lead capturing and what problems can it solve? At its most basic level lead capture describes the process of gathering information on potential leads. One of the most popular and rewarding processes for lead capturing, using a Sales CRM, are through the use of landing pages and website forms located on a company capture page. 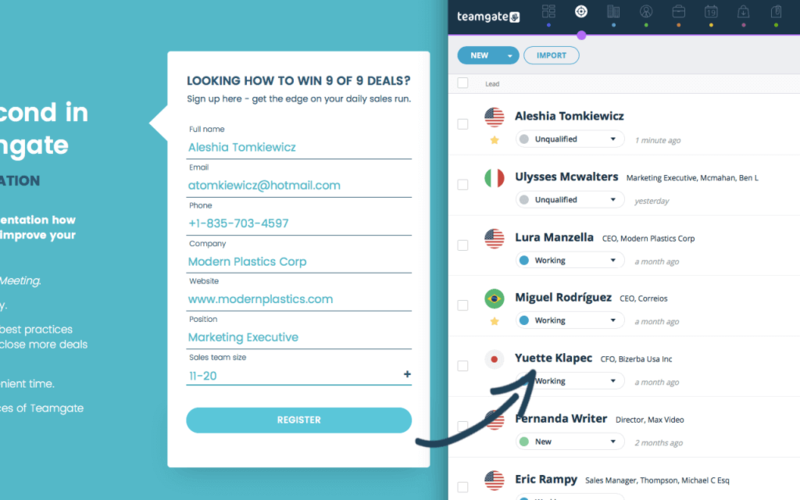 By gathering information in exchange for free content – such as newsletters or webinar invitations – the sales team can automatically gather lead information; names, email addresses and phone numbers. There is also the possibility to gather more specialised information, such as industry type, company size, title of lead, postal address, etc. However, many sales teams prefer to keep this to a minimum during the first contact, in order not to oversell and scare the lead. With Teamgate Sales CRM information on leads gathered is entered automatically into the CRM software ready for the salespeople to commence the selling process immediately and seamlessly. Specific industries may also be targeted using individually designed landing pages. In conjunction with social media and other online outlets marketing campaigns can be tailor-made with a definitive set of rules and a definitive set of targets. Landing Pages – With ready to go landing pages, Teamgate can have you lead capturing in no time. Simply add a landing page to your company website, issue authorisation and watch the leads roll in. With a comprehensive range of purpose-built landing page templates Teamgate also offers you the ability to customise these pages as you see fit. WordPress template forms – With absolutely no knowledge of programming or technical web skills you can automate your lead capture process within Teamgate Sales CRM using WordPress and your company website. 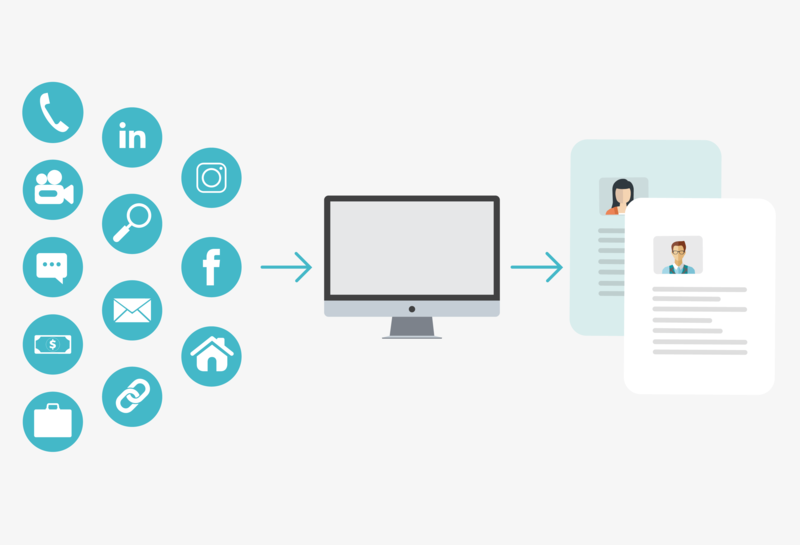 Using its direct integration function WordPress/Teamgate lead capture forms can collect and store all visitor data, leading to more leads, contacts and deals. It is an enormously user-friendly function designed with intelligence and simplicity. Teamgate Shuttle – With the easy-to-use Teamgate/LinkedIn Shuttle you can import LinkedIn contacts straight to your Teamgate Sales CRM. With just one click it is possible to import a contact directly from the hugely popular LinkedIn network, as either a lead or as a person. All of the contact’s available details will be imported, including; name, company, email, position, and even phone number if available. 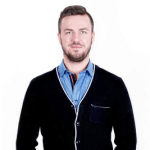 Data import – Data import is the bane of the salesperson’s life. Using the Teamgate data import function can save you valuable time and frustration by quickly adding databases of contacts directly from external sources, such as XLS documents. Plus, Teamgate’s intuitive software will automatically identify duplicates in your contacts/leads database. API (Application Programming Interface) solutions – Open API is the development documentation of Teamgate, allowing it to integrate other useful and automated tools with Teamgate Sales CRM (if required). Zapier CRM integration – Zapier is a simple integration platform which allows you to automate actions between a host of varying web applications such as; creating a Teamgate contact from Google contacts, adding a new Teamgate contact to MailChimp, creating a new Teamgate company directly from Wufoo. These functions may be triggers, actions or searches; triggers may be the adding of a new person, lead, deal, company, or won/lost deal. Actions may be creating a company, deal, lead, person or activity. And, searches may be finding a person, lead, or company. Value to a customer and how is this value measured? The real value of automated lead generation is through the elimination of excessive time-consuming information gathering and frustrating manual input. Ultimately, the less time you spend on labour-intensive tasks, the more time you have to do what you do best – selling.